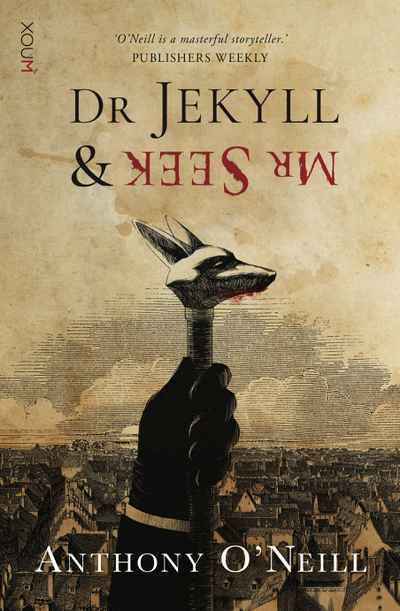 'Dr Jekyll & Mr Seek is clever, gripping, and reverent. Recommended.' Ian Rankin. 'A clever and entertaining sequel that will leave Stevenson fans delighted.’ Kevin McNeill, author of A Method Actor's Guide to Jekyll and Hyde and editor of the Jorge Luis Borges edition of Robert Louis Stevenson: An Anthology. ‘Fiendishly ingenious. A novel which, from the 'sulphurous yellow fog' spirited up in the first paragraph to its shocking and bloody conclusion, had this reader thoroughly hooked. Robert Louis Stevenson lives again.’ Ronald Frame, prize-winning novelist, short story writer, and dramatist. ‘Fans of Stevenson's original will delight in this lovingly crafted sequel that recalls the Gothic horror of Dr Jekyll and Mr Hyde to ask, how much control does anyone really have over his or her own life story? A faithful account that is often dazzling in its own right.’ Lesley McDowell, award-winning author.